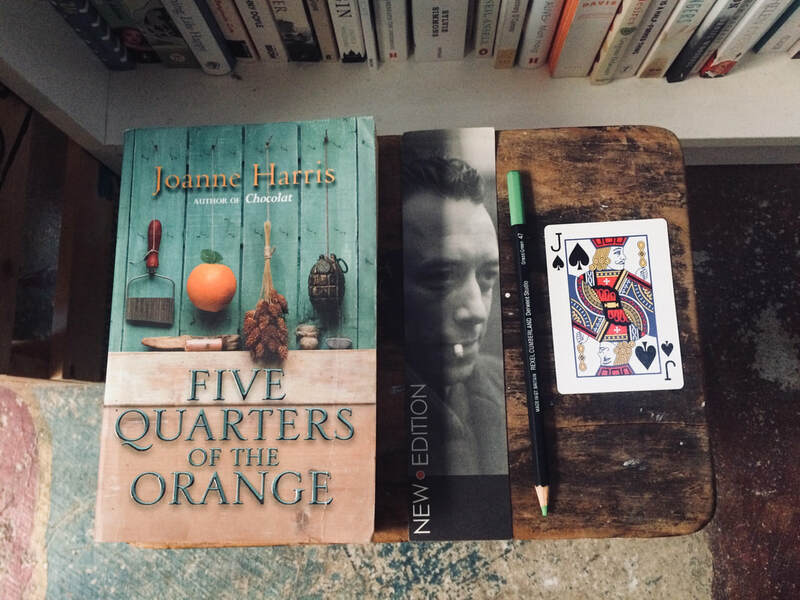 Five Quarters of the Orange is the third novel in Harris’s food trilogy – the first two being Chocolat and Blackberry Wine. The reviews for the novel suggest it is by far the darkest of the three books. I had not read Harris before, so my reading of Five Quarters is not informed by any knowledge of the phenomenally successful novel Chocolat. I have almost no memory of the film, I’m not even sure if I actually saw it (all I remember is that it has something to do with Johnny Depp, hand-made chocolate, and a French village). At the time, I dismissed the film (and the book) as sentimental. I never picked up a Joanna Harris novel. There’s a lesson here – never judge an author by their Hollywood make over. Five Quarters of the Orange is beautiful, dark, complex, bitter; an historical novel with a contemporary strand, it is so far beyond sentimental that when the (minor) happy ending comes, it is a welcome relief. 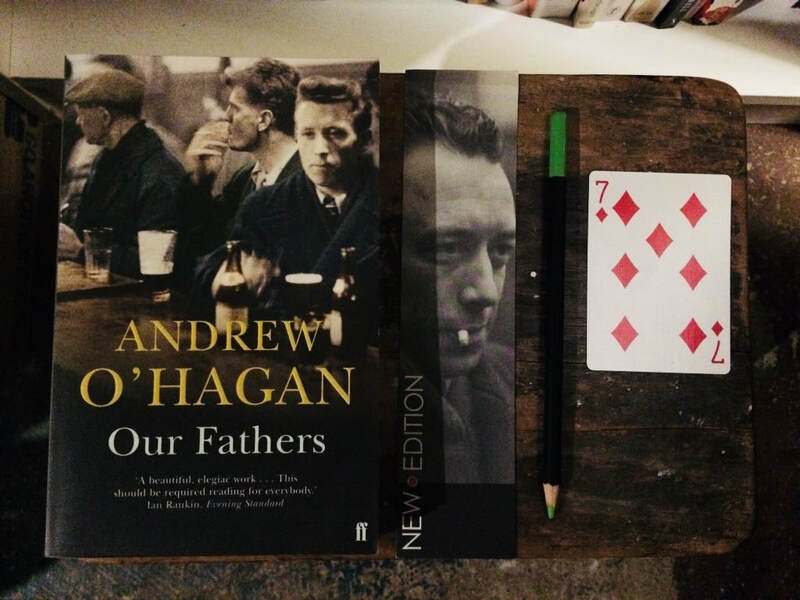 The complexities of family life are a familiar trope for any novelist, most novels deal with the family in one way or the other, and this novel is no exception. What I loved about Five Quarters is how unlikeable this family is, particularly the women; the more noble acts of redemption, forgiveness, and atonement, usually performed by women, are for the most part absent in Five Quarters. It was a welcome relief to me, to read a story about morally ambiguous women, bitter women, who cannot forgive, who cannot love, who hate as much as men do, who aren’t the catalyst for change, or the moral compass of the family, or even the traditional matriarchal figure, though with all that cooking, they might appear that way at first. Framboise Dartigen, the protagonist of the novel, is both a fierce nine-year-old girl during the Occupation and a fierce sixty-five-year old woman in present day France. After a fifty-four-year absence from the village of her childhood, she has returned, under a different name, to reclaim her mother’s farm, and to open a crêperie, where she will cook her mother’s recipes. None of the villagers know she is the daughter of Mirabelle Dartigen, and it is clear from the outset that they must never find out, though it is unclear to the reader why. Food takes centre stage in the book, but Harris doesn’t write about food in a romantic way — I was afraid that she would but that isn’t the case. For Harris food is much more than a pleasant diversion or a sensual experience: food is memory, food is history, food is family, food is complicated, food is dangerous. Food is not straightforward, cooking is almost a political act, both within the family and in the village. 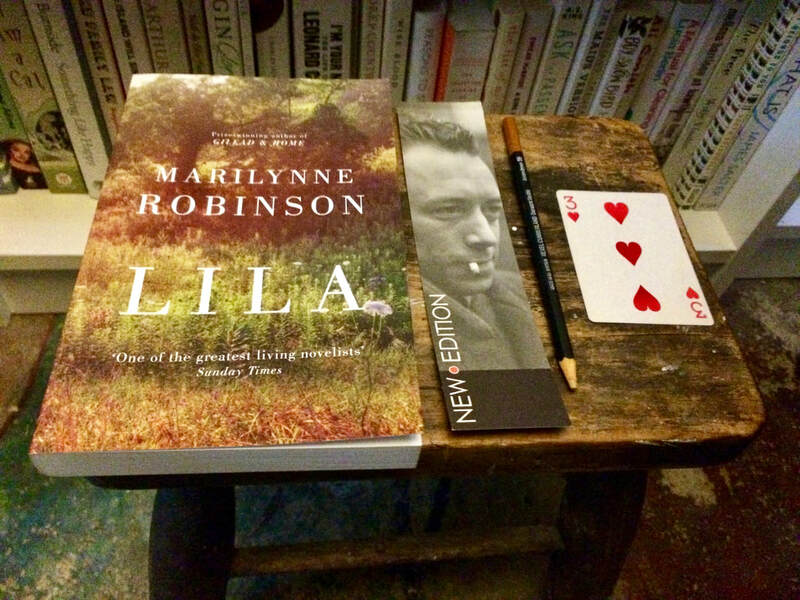 Slowly, the novel draws all of its narrative strands together, and like all good novels you can see the convergence occurring, but you don’t exactly know how all of these things will come together, or where. 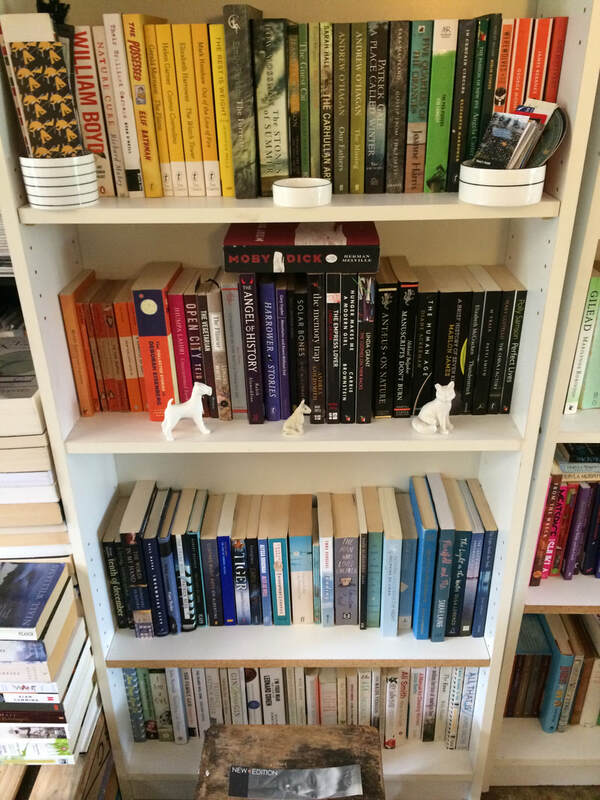 Some readers have expressed annoyance at the parallel narrative, preferring the war story to the present-day story, but I think that’s a dislike of complication, not a fault of the novel. Framboise’s past can only be understood in relation to the present, and any forgiveness, any atonement (as undramatic as this turns out to be, and Harris handles this beautifully) can only be enacted once Framboise has all the pieces of the puzzle. There is a strong echo of the great child-centric novels in Five Quarters, in particular To Kill A Mockingbird. Scout and Framboise are both independent girls in small conservative towns, both are changed forever by dramatic adult events they unwittingly find themselves caught up in. Scout is a much more likeable child. Her adult self, is a female version of her father, Atticus. Framboise is a much more complicated character and to my mind, more interesting. There is a lot of freedom for Framboise in Harris’s book, but Framboise pays a much greater price for her freedom than Scout does. Five Quarters of the Orange is a well-crafted book. The natural world, the world of the village, the Dartigen farm are all rendered beautifully. You need to pay close attention to the complicated plot, quite a bit of attention as the story moves backwards and forwards in time, minor characters are as important as major characters, and Harris doesn’t spell things out for you. In other words, this is a book for an adult reader, you have to work hard, but the work is worth it. It is a beautiful novel.